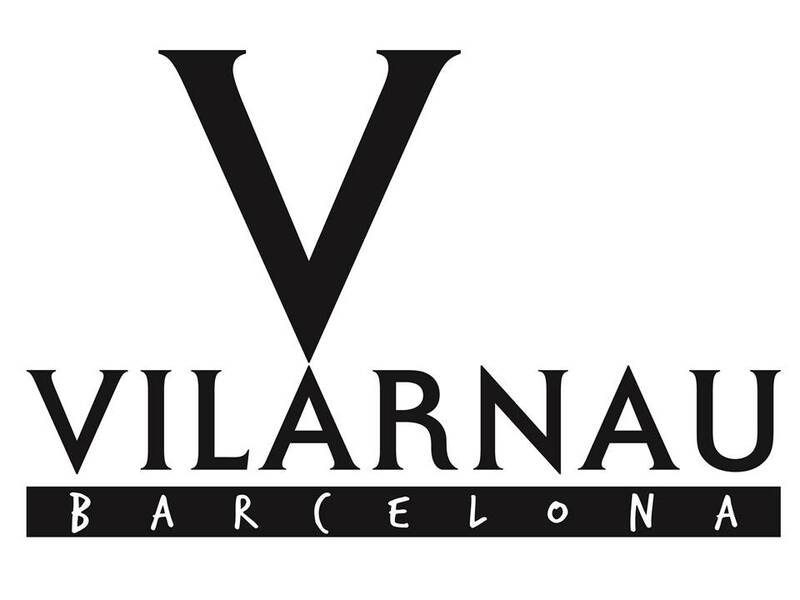 The Vilarnau winery is very close to the cosmopolitan city of Barcelona. This small winery specialising in artisan, small scale production of exclusive, high quality cavas, shares its innovative, creative and dynamic character with Spain’s most avantgarde city. All of our cavas are made by the traditional method, where the wine undergoes a second fermentation in bottle. Lengthy ageing on their lees means that Vilarnau cavas develop characteristic biscuity notes and flavours of toast. 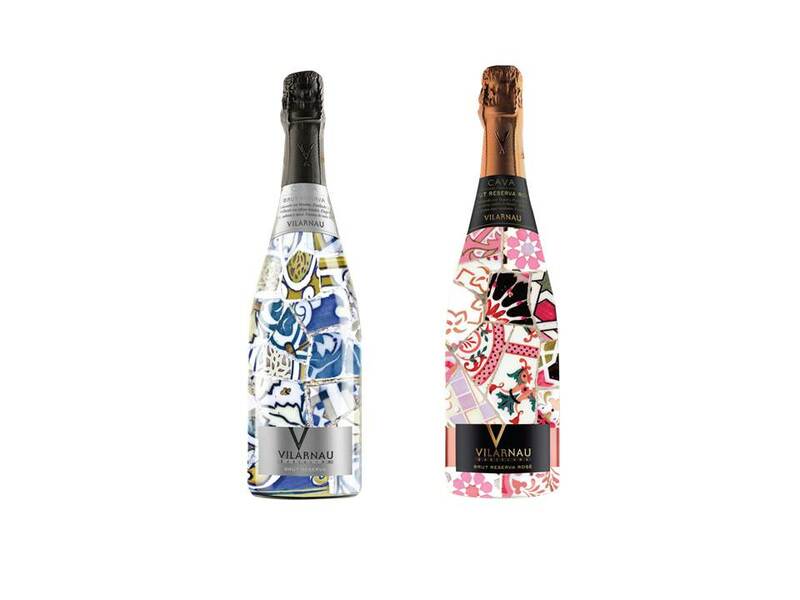 Rated one of the toughest challenges in the world, only 11 wines in the Cava category at the Champagne and Sparkling Wine World Championships were awarded a Gold medal including Vilarnau Brut Reserva, which was also awarded with the Best in Class in its category. Vilarnau also won the same award the year before.